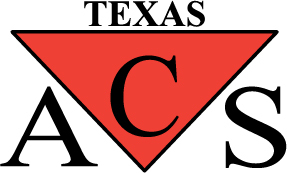 ACS Texas recognizes player rankings according to ALL National Billiard Organizations with a current player ranking/rating list that available to ACS Texas. Effective 2016, ACS Texas will recognize State Advanced Players as top 4% finishers of the ACS Texas State Championships and the State Championships held in Texas by Bad Boys Billiard Productions from 2012-present. This list will be shared with ACS National Headquarters. AT ANY TIME DURING AN ACS TEXAS EVENT.